Public TV is a Kannada news channel that has achieved great success in a very short period of time since its inception. Famous for airing news bulletins in News Cafe and Bengaluru Today, this channel is mostly the work of young enthusiasts, under the head of the veteran journalist H.R. Ranganathan. 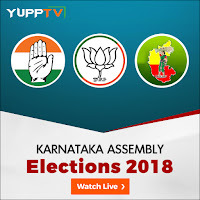 Stream interactive daily programs like Zindagi and Chow Chow Bath online via YuppTV no matter where you are, and stay on top of the current Kannada trends. Watch live TV on YuppTV and catch people’s favourites like Checkbandi and Special Time at your wish. 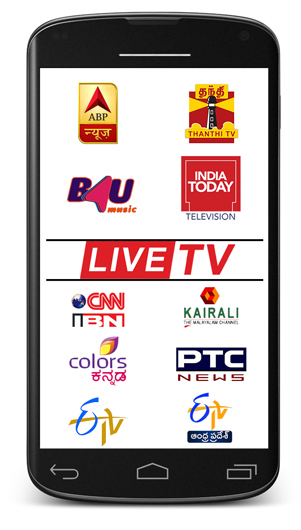 As long as you’re online, you’ll be able to catch weekly specials like Mudra Rahasya through TV live streaming with no problem at all.